Vending at the Bedstuy Flea Market on July 14th and 21st. 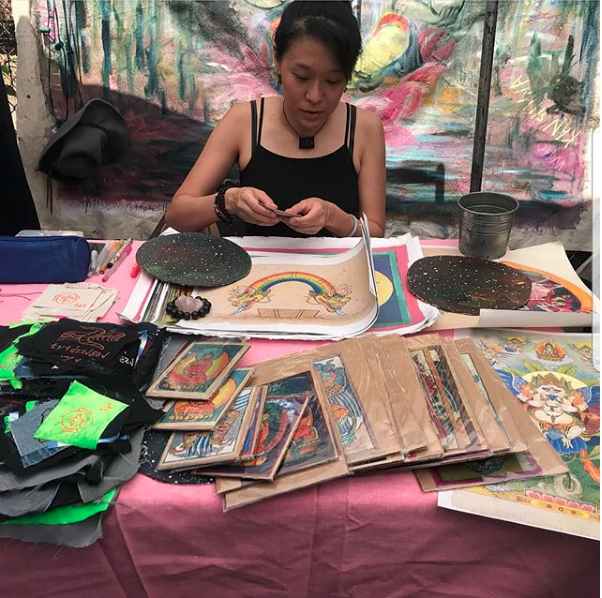 Selling prints, patches, jewelry, and Cosmic Connections (Diana Tai, my mom) will be giving Numerology and Destiny Card readings. On the 21st #tamafest will also be happening outside, should be a fun time- Neighborhoods blocking of 6 streets for games and festivities, we'll also have vendors with food and drinks... come by and hang out!